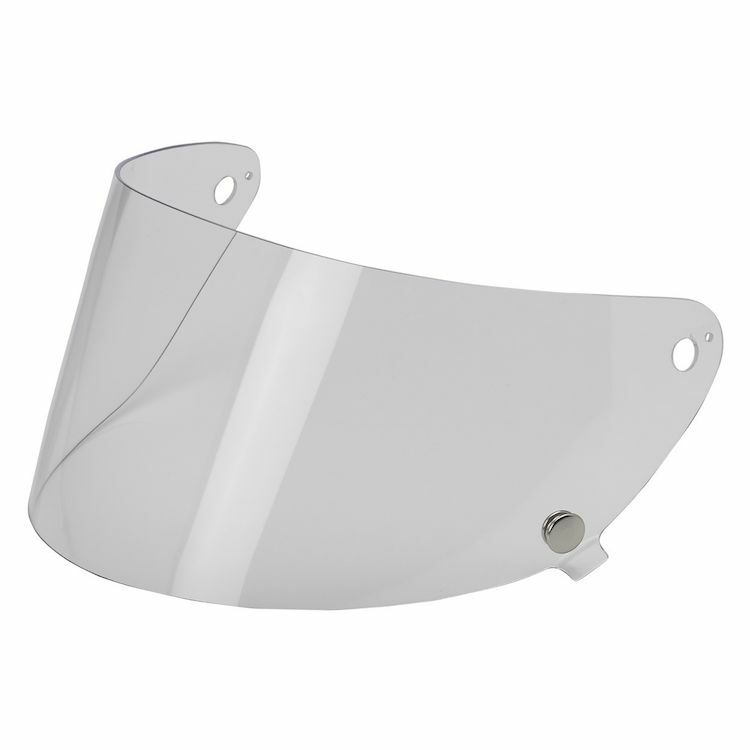 Biltwell injection-molded polycarbonate anti-fog face shields in a variety of tints. Universally fits all Gringo S helmets. 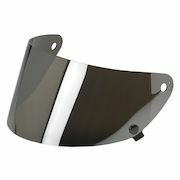 One stainless steel snap secures the shield while in the down position.